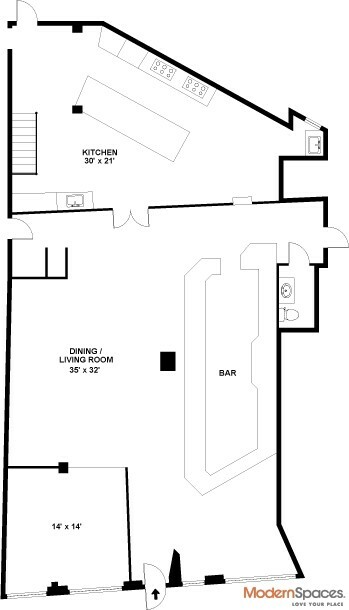 Prime LIC location. 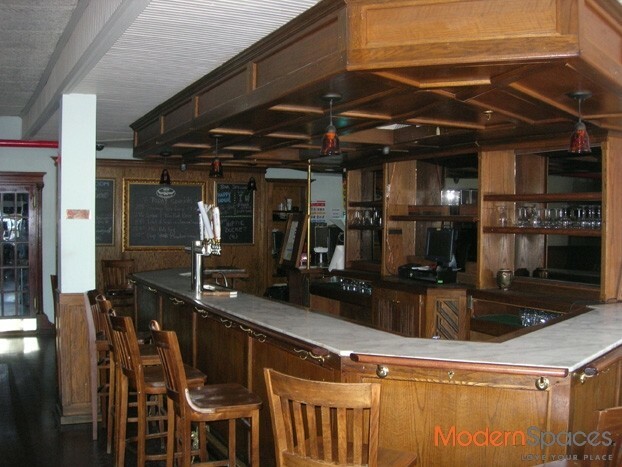 Restaurant featuring beautiful wooden bar, tin ceilings, kitchen, 4300 sq. ft. basement w/prep area, full refrigeration, office space. 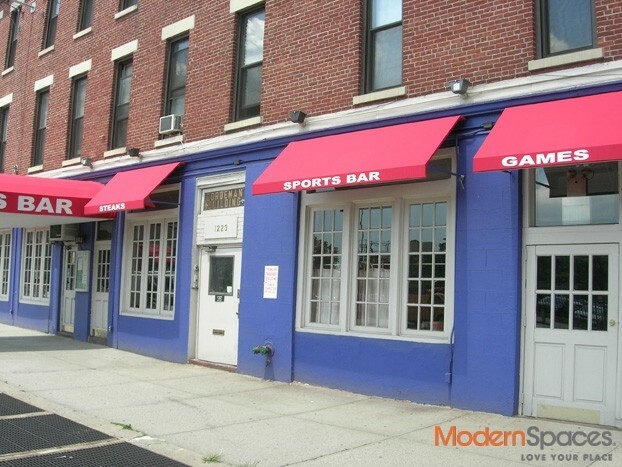 Potential for sidewalk seating. Key Money $75,000.